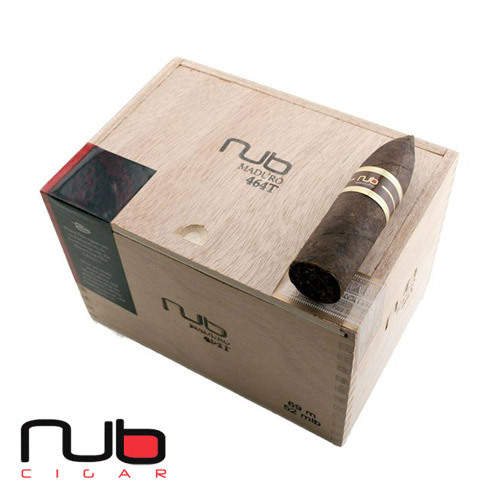 The Nub cigar is made by the Oliva cigar company and everything that the Oliva’s make are outstanding. 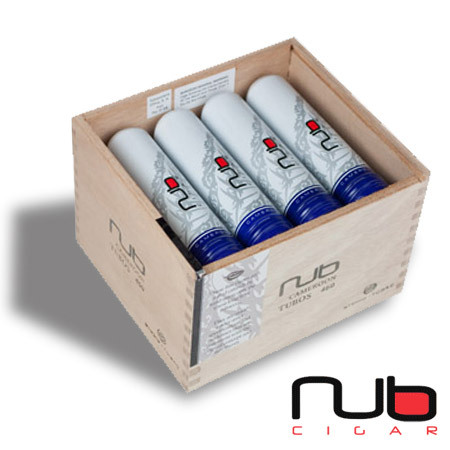 The mission of Nub cigars is to take only the best selection of tobacco available to be used in a cigar and to create a long lasting smoke. 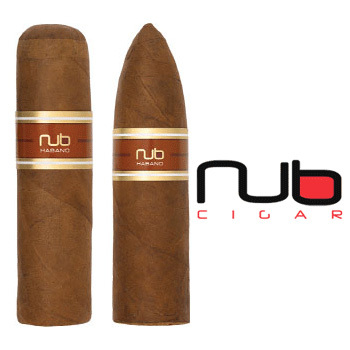 The Nub cigar is short in appearance but long lasting in flavor. 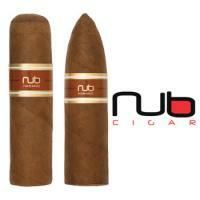 The Nub Habano is a full bodied cigar that has loads of kick to it. 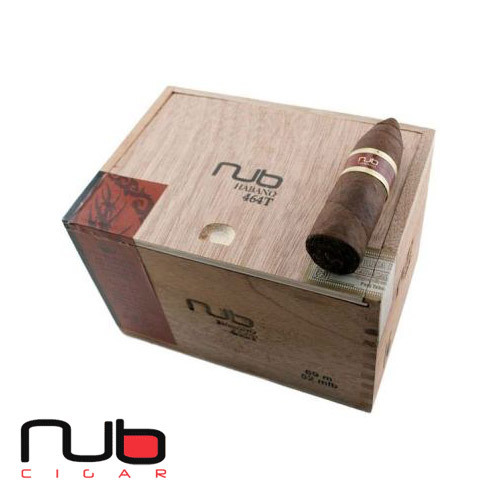 The Nub Connecticut is the complete opposite, with its smooth and mild taste. 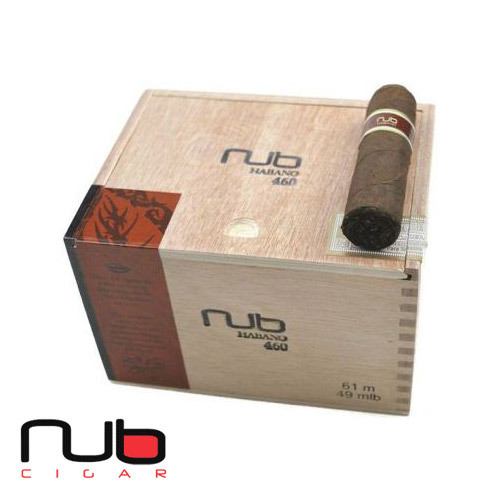 The Nub Cameroon is full flavored, featuring an African Cameroon wrapper that gives the cigar a sweet taste with a perfect burn. 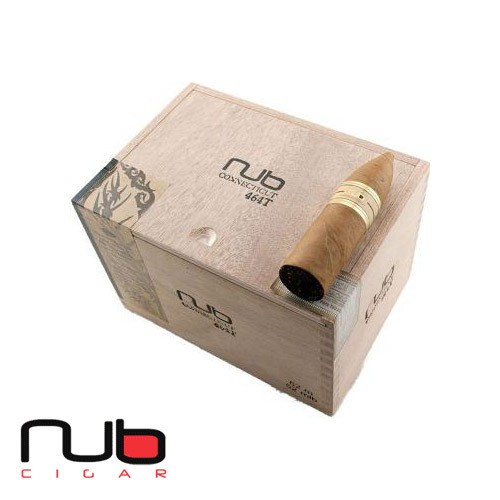 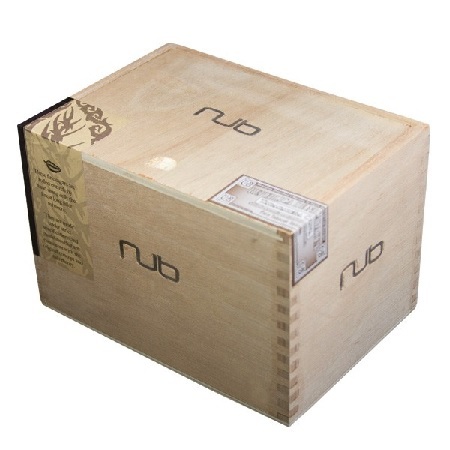 Be sure to grab a box of any of the fine Nub cigars we have in stock, because you will fall in love with them.